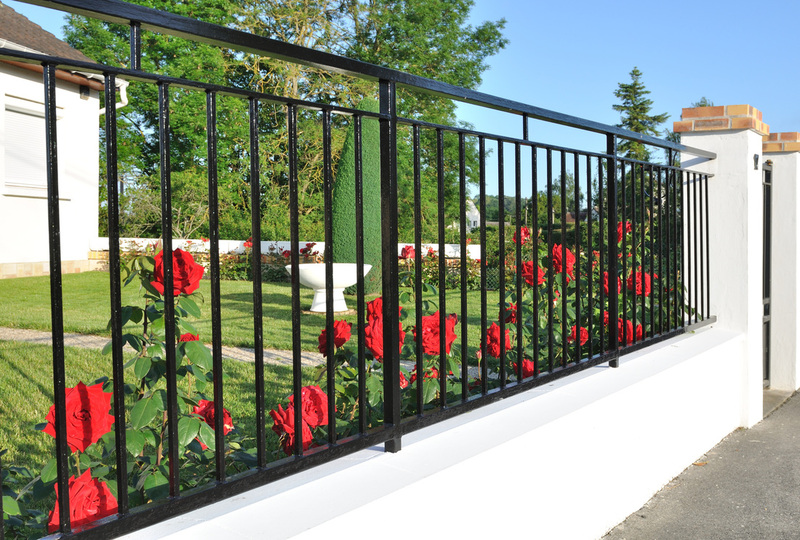 Welcome to Plymouth Quality Decking and Fencing - This company is the right choice for you to have incredible outdoor decking fencing. We are a local company delivering excellent quality workmanship in every area of your fencing contracting needs and decking fitting. 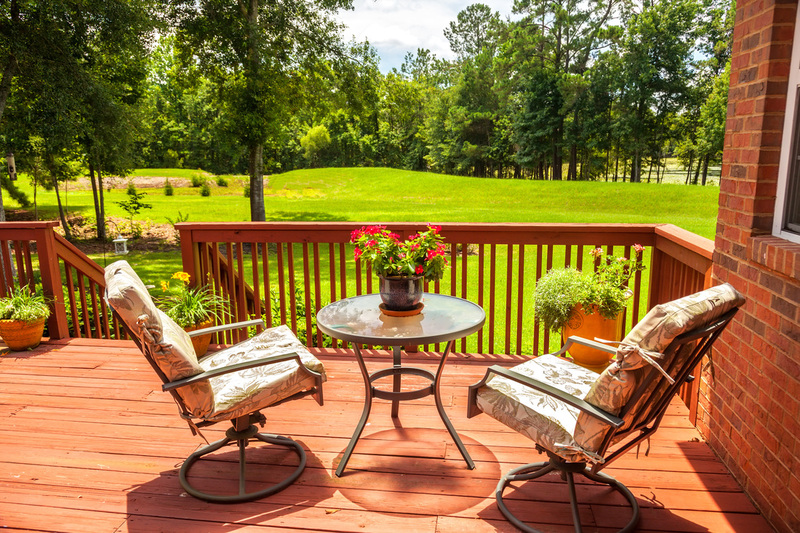 The most important thing to consider when having any kind of landscaping, fencing and decking fitted to your property is the longevity of the build and workmanship. 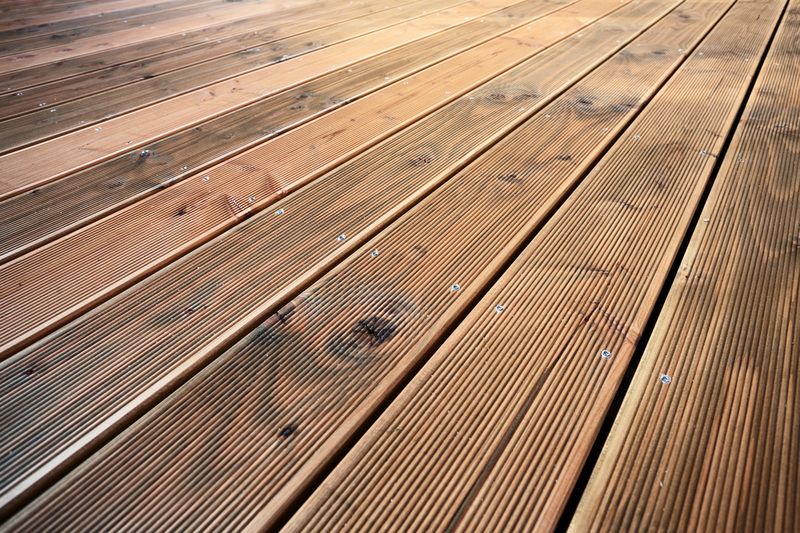 We have a number of rules that we live by in order to guarantee our customers get the best posible customer service for their Plymouth Decking and Fencing. 1. When we provide a quote for the work we will include everything that we can forsee in the build of your work. 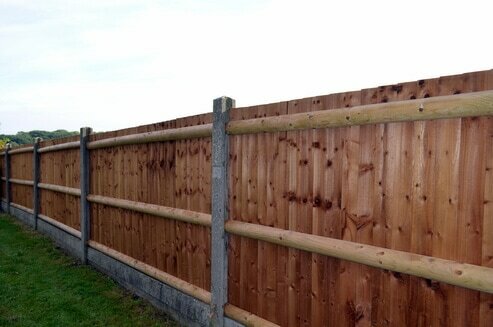 We will include all material and labour costs and break down each one. Only unforseen circumstances will cause the cost of the work to go up which is extremley rare. 2. If we have arranged an appointment to quote, to start the work or any other further visits to your property we will always strive to be on time. If there is any changes we will endevear to communicate with you. 3. We will always leave the site clean and tidy and free of any dust, packaging or materials. The finished job will be ready for you to host a party the moment we leave! 4. Every job we complete is a showpiece for our company and word of mouth recommendations is a massive part of our business. This means we strive for perfection and photographs will usually be taken for us to use on our websites and marketing. 5. When you decide to go ahead with our proposal we require a 20% deposit upfront to help cover the cost of materials. You pay the final balance on completion of the work but only when you are completely satisfied with your new installation.